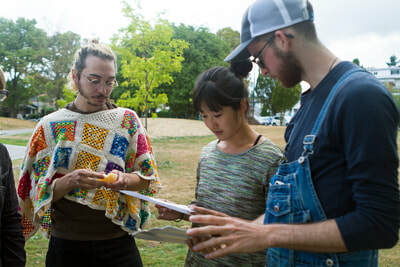 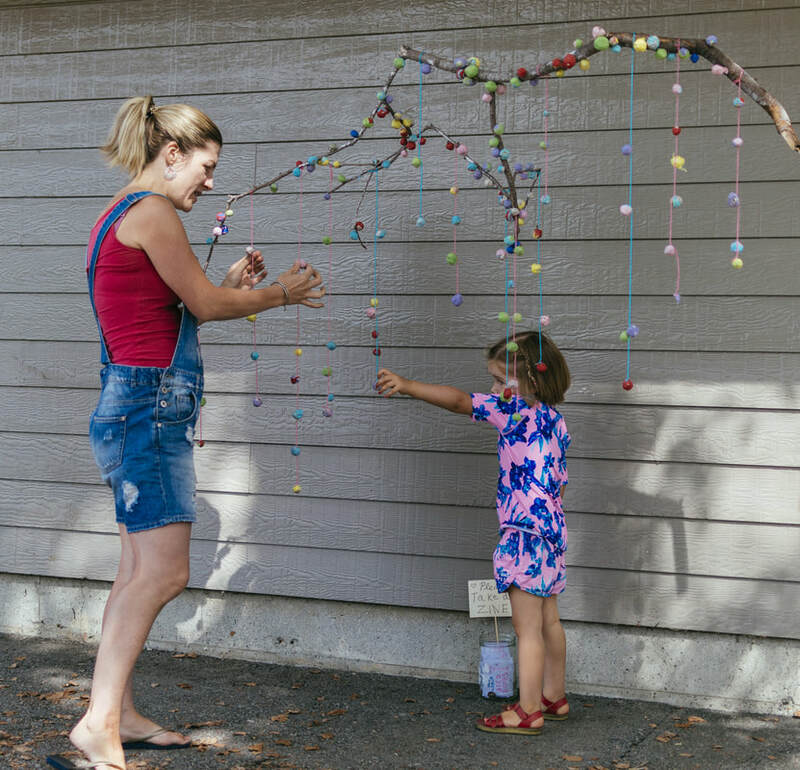 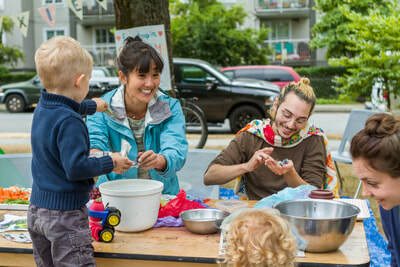 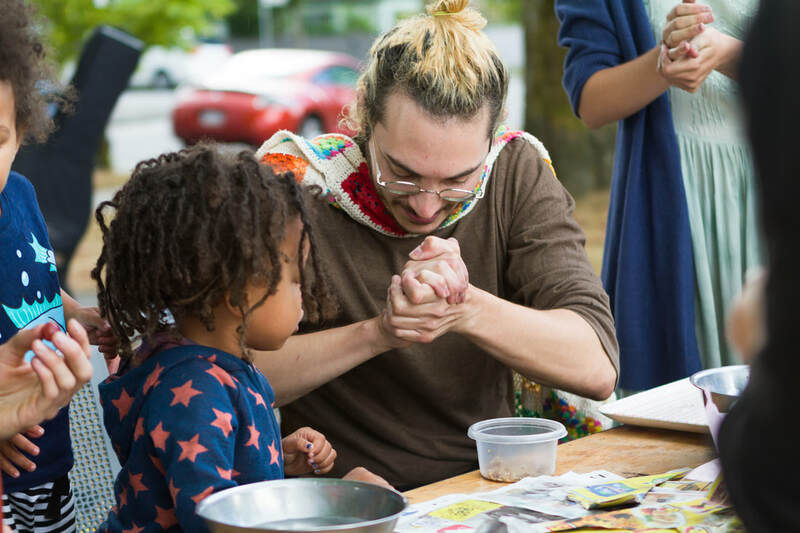 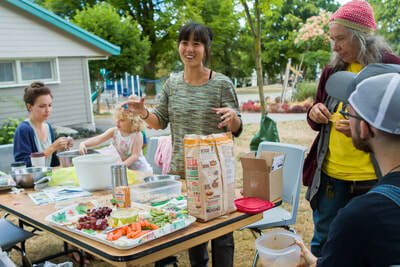 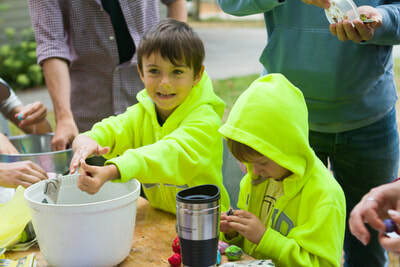 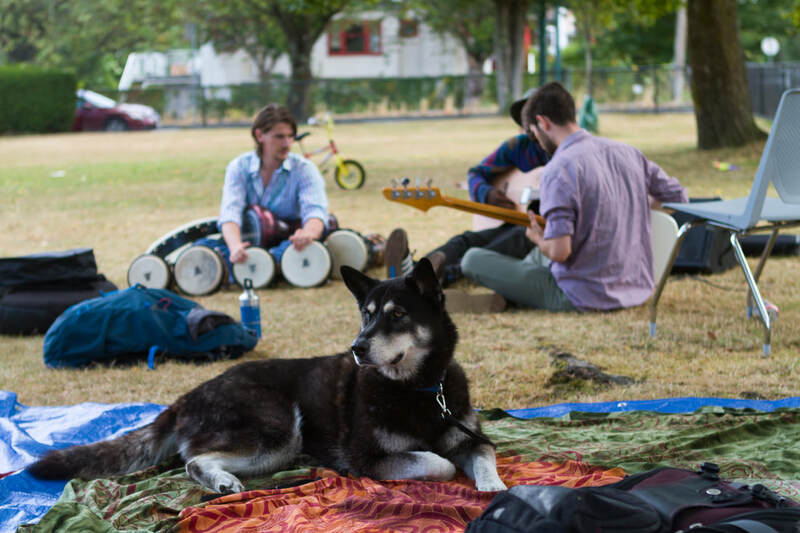 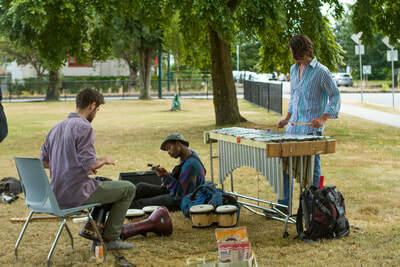 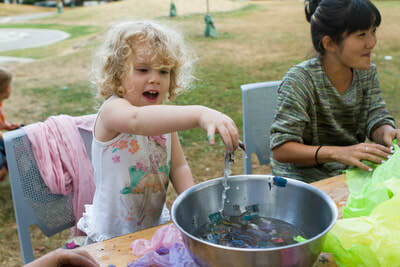 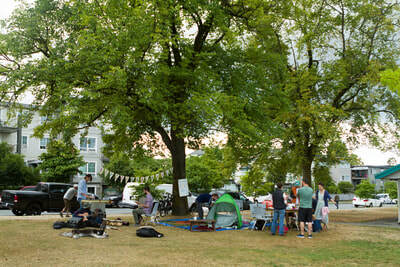 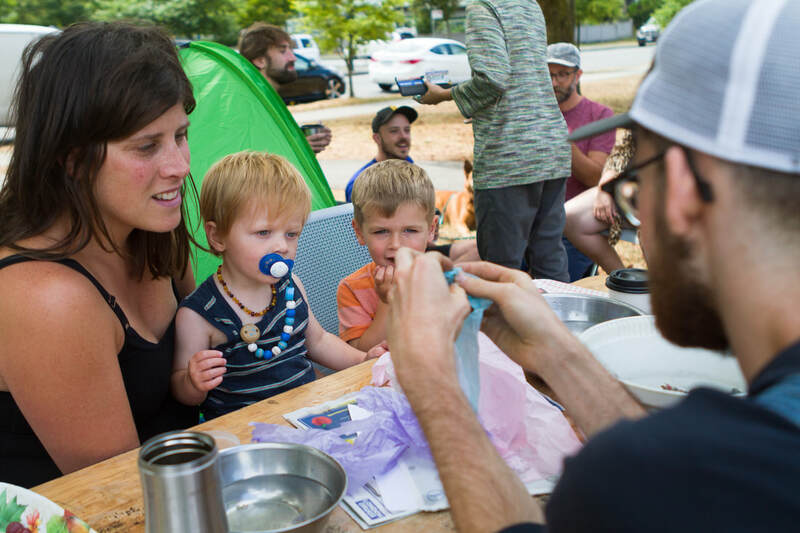 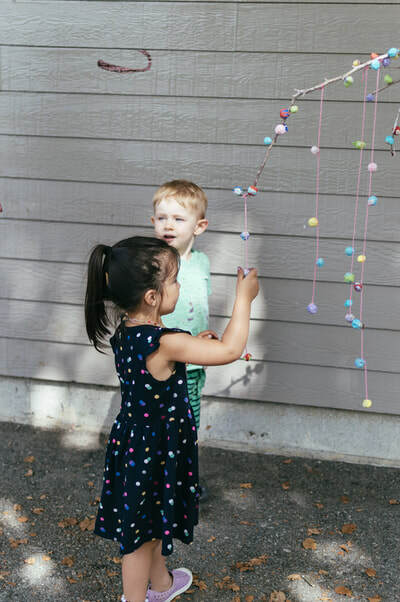 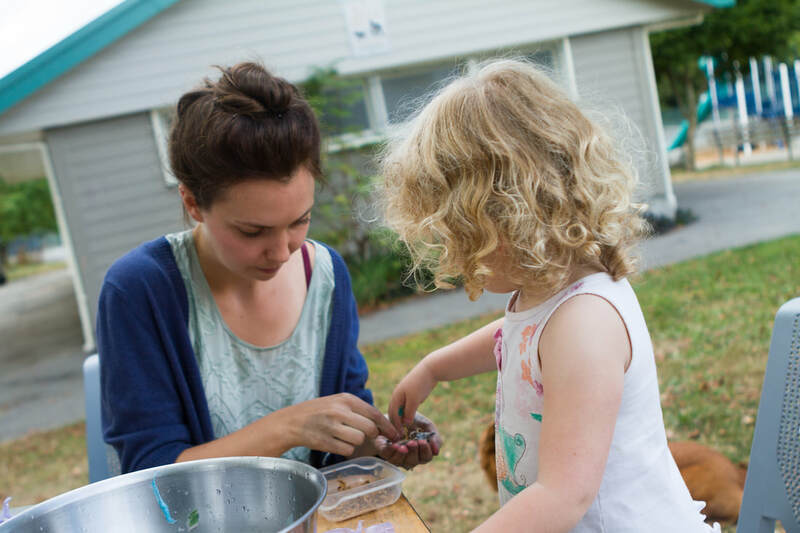 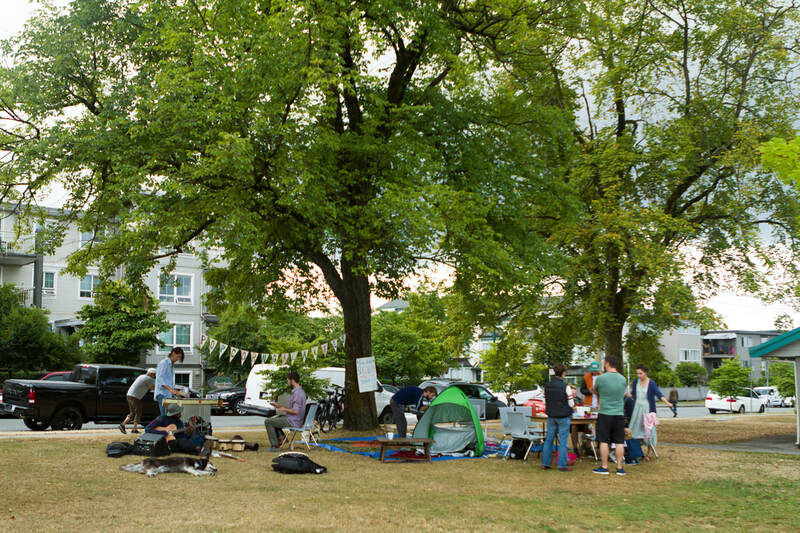 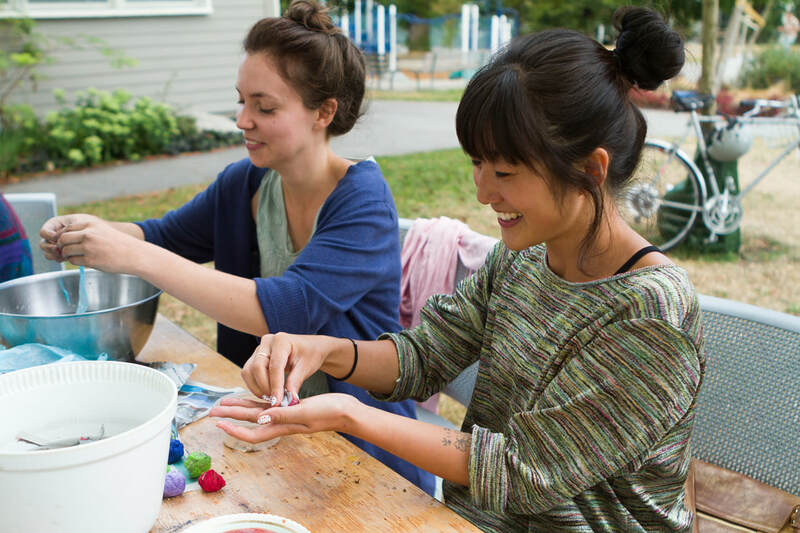 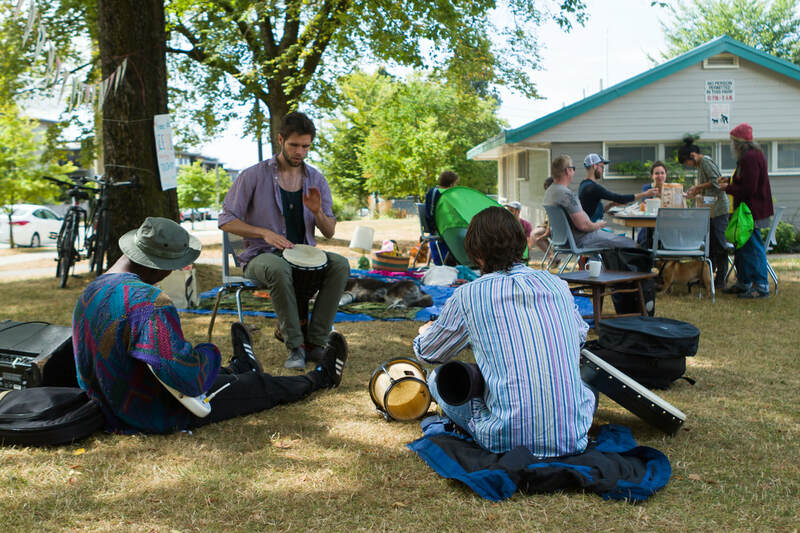 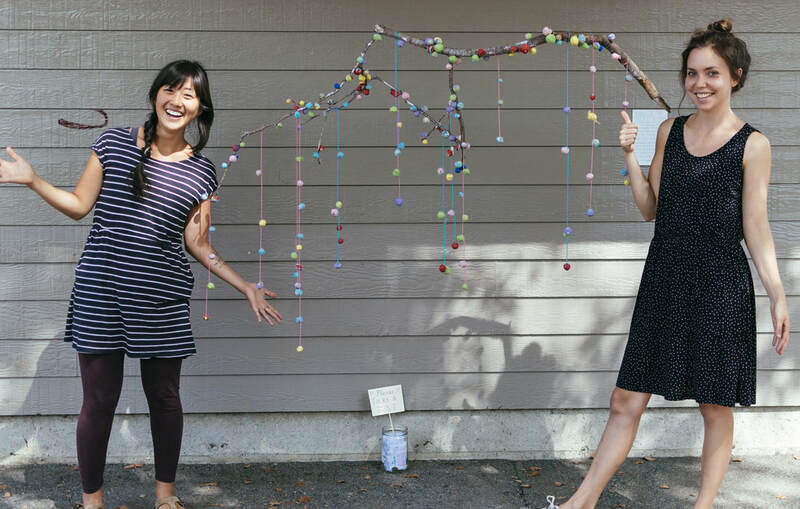 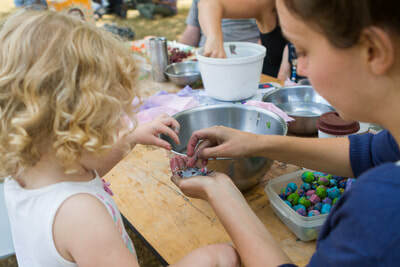 ​Scatter is a community seed bomb making art project aiming to improve access to green space in East Vancouver. 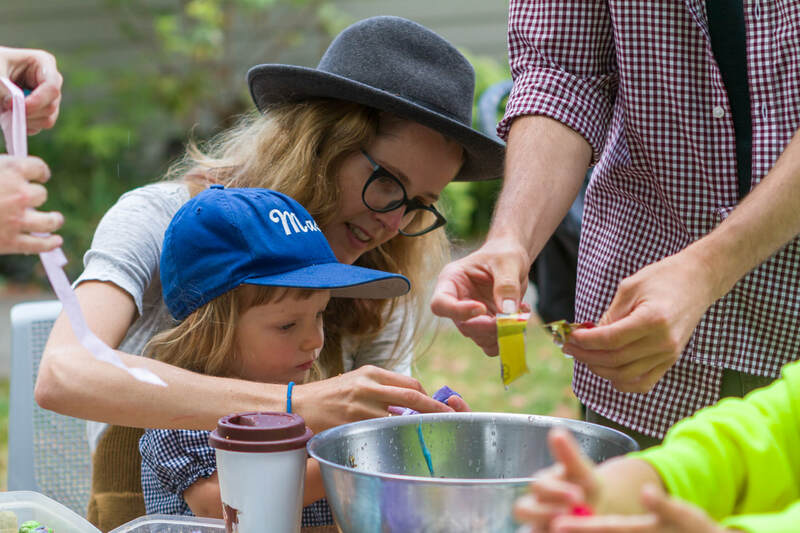 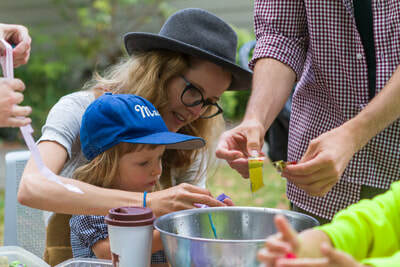 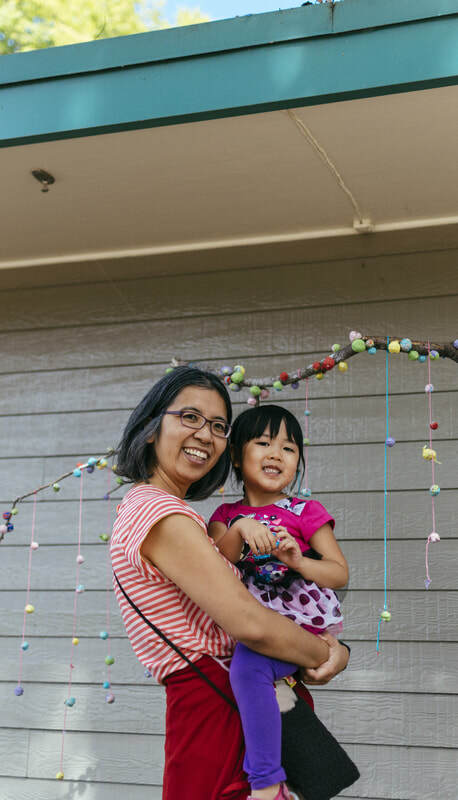 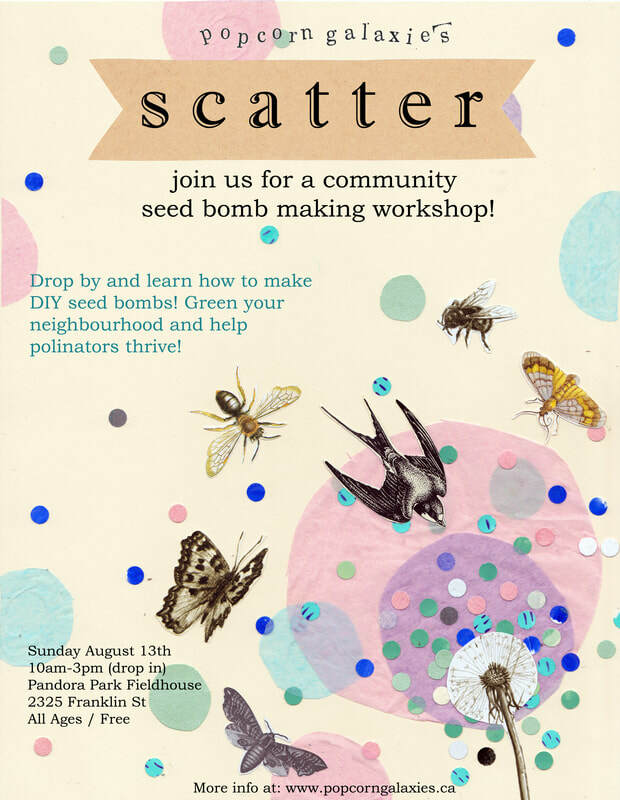 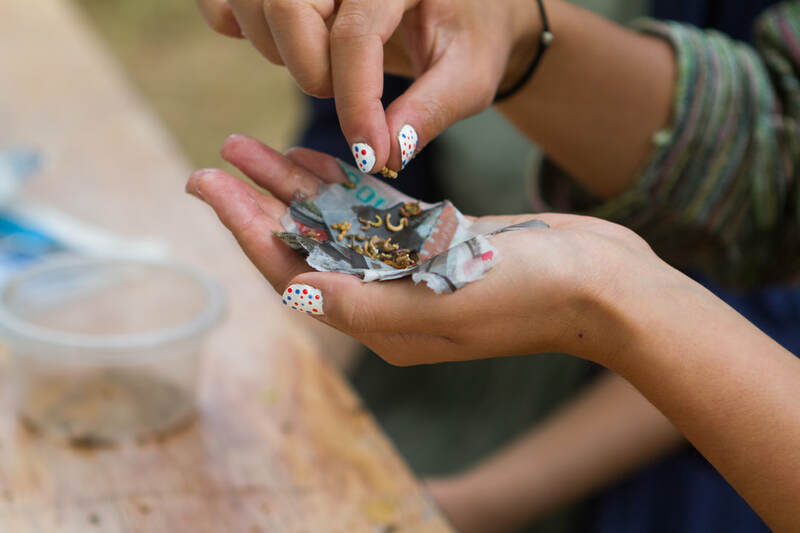 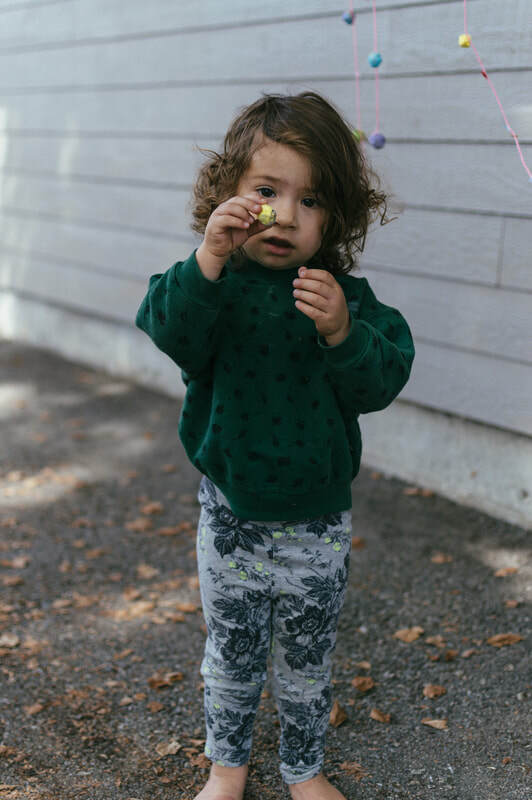 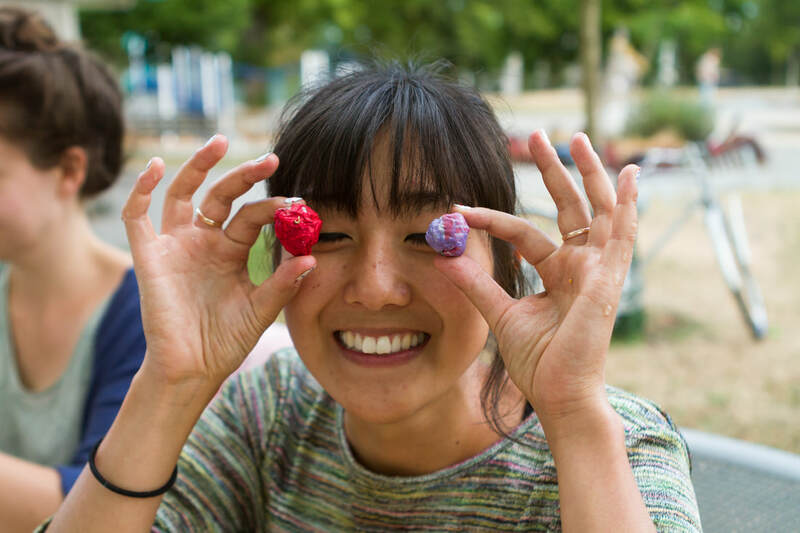 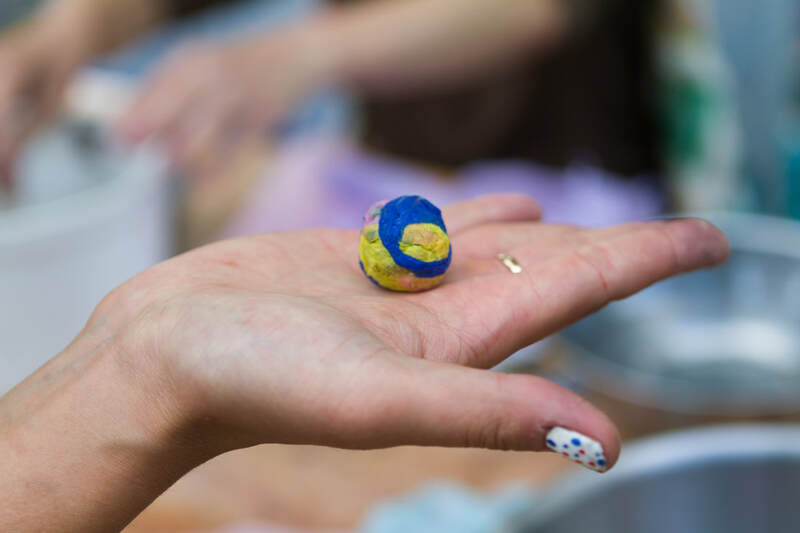 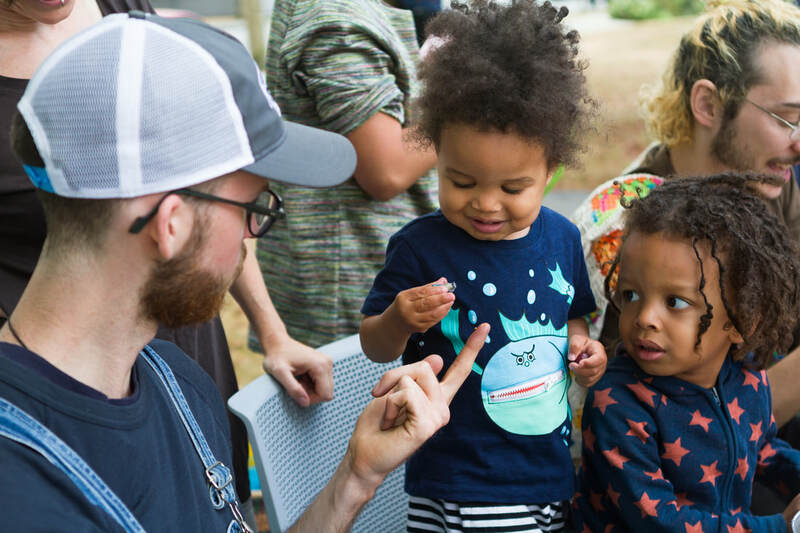 We hosted a community seed bomb making workshop at Pandora Park where we collectively made over 250 colourful seed bombs made out of recycled paper and non-invasive pollinator seeds (crimson clover and calendula). 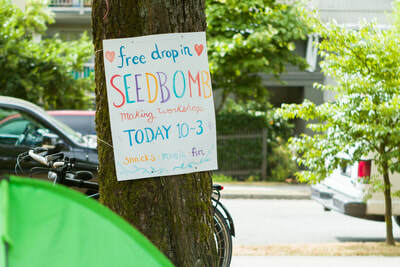 With help from our bee expert, Devan Mcclelland of the Environmental Youth Alliance we also learned about the value of greening unused and derelict spaces and the various pollinator species that benefit from seed bombs. 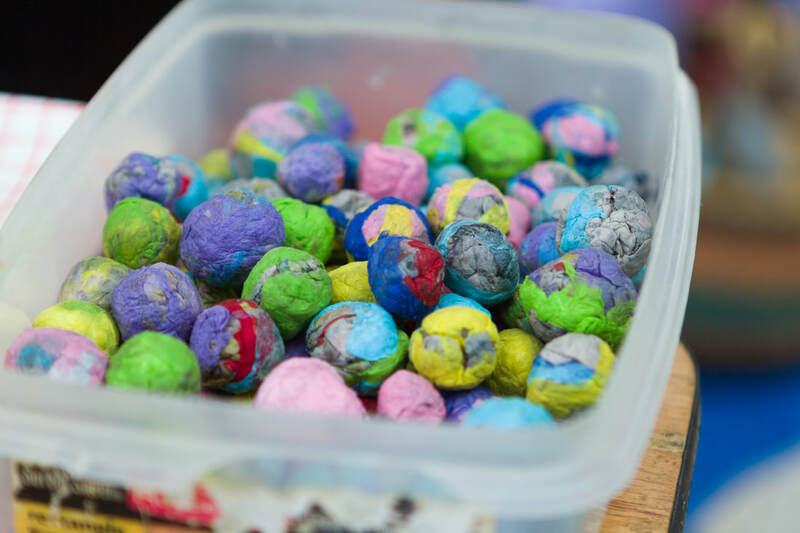 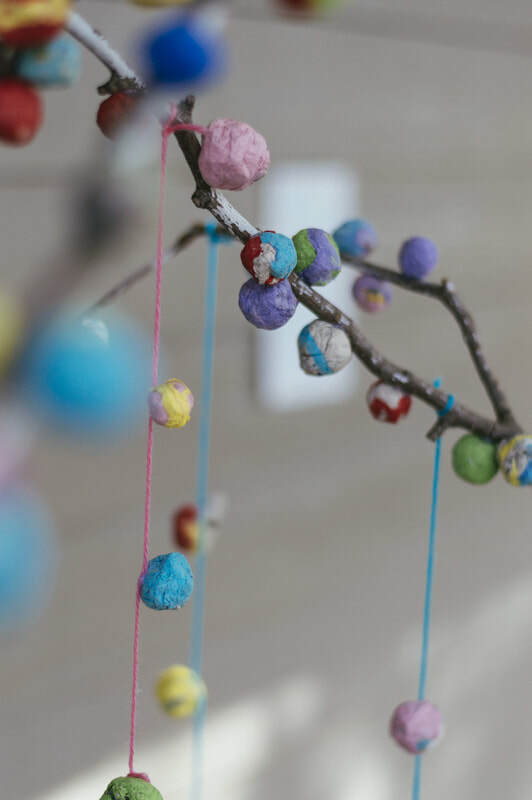 The following week these seed bombs were displayed as an interactive public art installation at Pandora Park. What is a Seed Bomb? 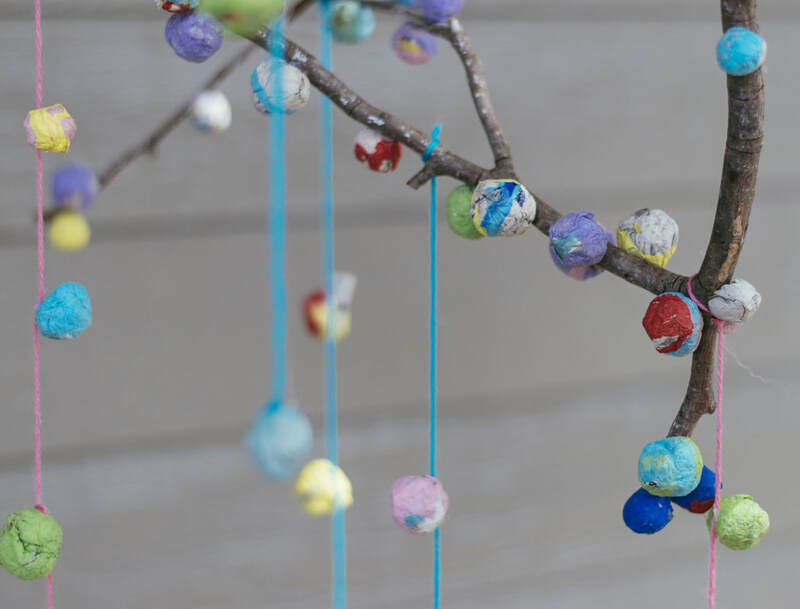 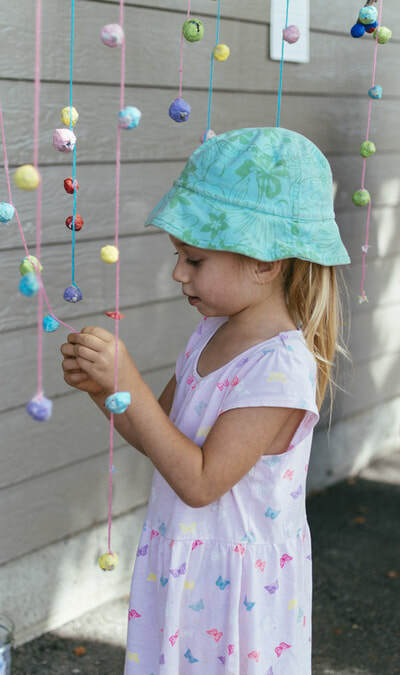 A seed bomb is a ball of paper with seeds inside it, used to easily distribute plants to neglected areas that would be hard to reach otherwise. The paper around the seeds stops them from blowing away or being eaten by birds.